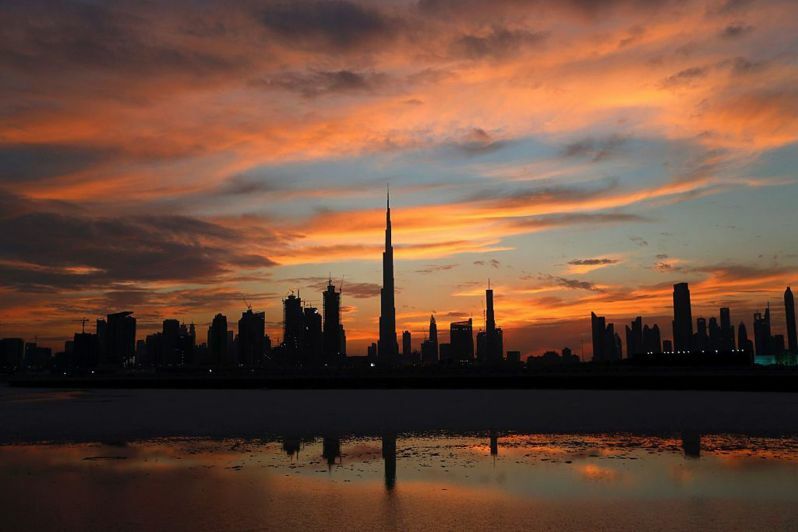 Dubai is a fast paced, ambitious and relatively young city that despite its geographical constraints has been making waves in the international arena. Who would have thought that a desert city would become one of the top tourist attractions in the world? Dubai has managed to achieve that and in the process bagged many accolades such as having the world's tallest building 'The Burj Khalifa', the world's largest shopping mall 'The Dubai Mall' along with the world's largest indoor theme park, 'The IMG World of Adventures' to name just a few. Dubai has a unique spirit and energy that captivates the imagination. I feel privileged to call it home for more than five years now Alhamdulilah. Being the poet that I am, Dubai's remarkable persona inspired me to ponder about how I would describe Dubai had it been a lady. She would stand out from the crowd. Draped in contemporary haute couture. And delights in playing with cutting edge innovation. Colors of the many nationalities that made her. Applying technology and knowledge to progress. Gloriously confident in vibrant attire. Mesmerizing people with her eclectic ideas. And overcome limitations using determination. Always thinking out of the box. 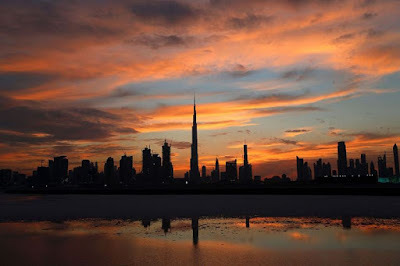 Dubai has achieved a lot considering the facts that it is a desert city with no natural resources or oil. It is a beautiful, futuristic and visionary city. I know for a fact that if Dubai was a lady, it would be a lady everyone, including me, would want to be friends with. Read and learn the World best inspiration quotes magazine here. I love Inspirational Quotes which is why I wanted to start this blog – It helps me stay sober and makes me appreciate life.